Manhattan: Lines and Perspectives. 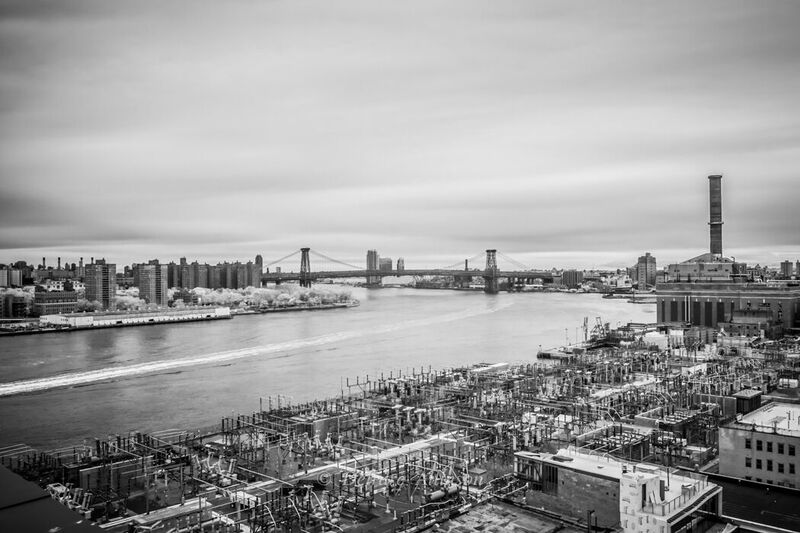 Black and White Photographs of New York. Dimensions are in inches, height first. Industrial Elegance. (Manhattan Bridge.) 2013. Shot in infrared. 16 x 24. Edition: 50 printed on Ilford Galerie fiber based digital silver paper and 50 on a Chromaluxe metal panel. $1,200. To order, to report broken lpencils or to be placed on the email list, please contact Deirdre Allinson (deirdre@deeallinson.com).